© Paul Goldschagg. All rights reserved. 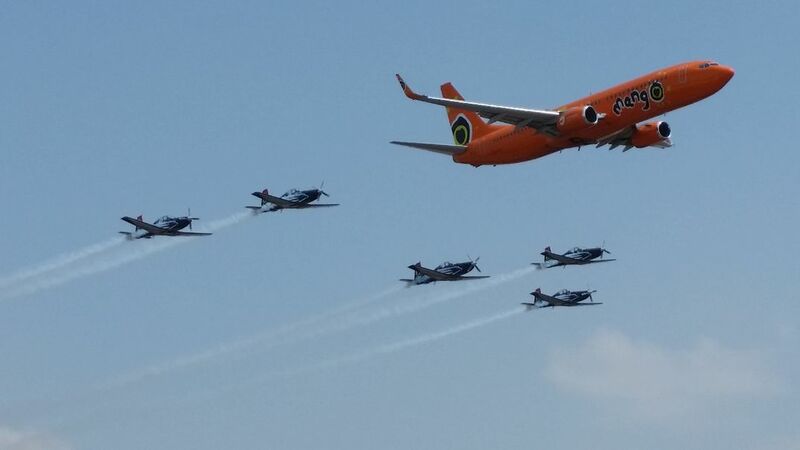 Mango Airlines flyby, escorted by five South African Airforce Astras. Date Uploaded: Sept. 25, 2014, 2:51 p.m.